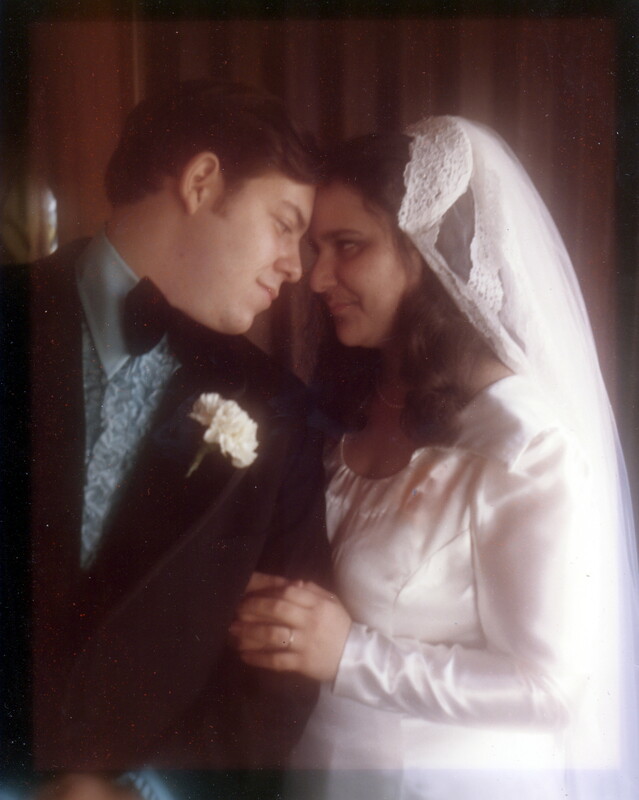 My husband and I celebrated our 38th wedding anniversary on Saturday December 28! That put me in a real good mood so I’m going to celebrate by giving YOU presents. I’ll choose up to 10 questions to answer in a blog on Wednesday, January 8. I will give each person whose question I choose a gift – either a FREE downloadable audio book or an e-book from Smashwords (randomly chosen). Last day to submit a question is Sunday, January 5, 2014. It’s simple – LIKE my Facebook Author page, post an author interview question, and read my responses on January 8 on The Potpourri Parlor , my Facebook page, my blog and my website.